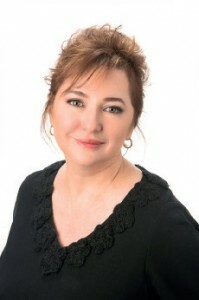 Dr Irene Kushelew has over 20 years experience in Cosmetic Medicine and specialises in injectable facial rejuvenation techniques (anti-wrinkle injections & dermal fillers). Dr Kushelew graduated in medicine in 1982 and has since become one of Australia’s leading practitioners of non-surgical cosmetic medicine. 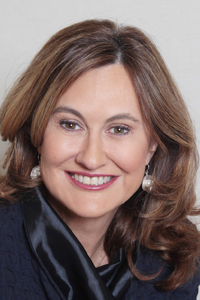 She is a Founding Member of the Cosmetic Physicians Society of Australasia (CPSA), a former SA President of CPSA, a Fellow of the Faculty of Medicine of The Australian College of Cosmetic Surgeons (ACCS), Member of the Allergan Advisory Board, a National Trainer for Allergan, Founder & Director of the former Adelaide Rejuvenation Cosmetic Clinic and Principal of Cosmedic Mentor, an in-clinic training service for doctors. Dr Kushelew’s principal clinic is in Adelaide but she consults Australia-wide with clinics in WA & NT. Deraly is acknowledged as one of Adelaide’s best Nurse Injectors and specialises in all aspects of non-surgical facial rejuvenation. She is highly skilled, with over 10 years experience in dermal fillers and anti-wrinkle injections. Along with Dr Kushelew, Deraly offers a wide range of facial rejuvenation options. Deraly also specialises in all aspects of permanent makeup, cosmetic tattoos and scar camouflage and has been Adelaide’s leading cosmetic tatooist for over a decade. 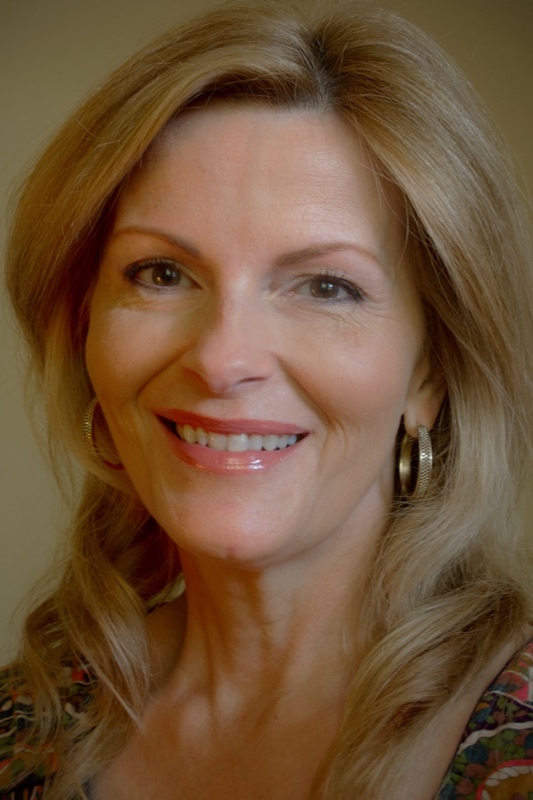 Alla Falko has over 15 years’ experience in Cosmetic Medicine and specialises in facial rejuvenation techniques. Alla graduated in medicine in 1992 from Moscow Medical University specialising in Dermatology and has extensive European training and practice in Beauty and Skin health treatments. Alla has a unique blend of dermatological knowledge and expertise in various and advanced beauty therapy techniques and devices that make her one of Adelaide’s leading specialists of non-invasive cosmetic treatments and skin health and rejuvenation. Skin health care advice and a comprehensive treatment plan is part of Alla’s service along with a touch of European luxury in each treatment. Intensive use of modern technology in cosmetic treatments such as Laser Biorevitalisation, Electroporation, Ultrasonic Exfoliation and Limphatic Drainage to name a few make Alla’s practice an integral and essential part of the Beauty and Medicine Clinic (working with Dr Irene Kushelew) which provides the most comprehensive treatments covering all aspects of facial rejuvenation. 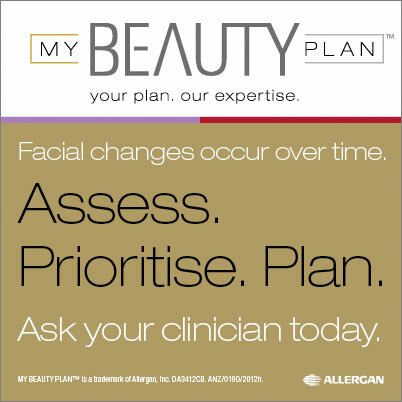 Call 0425 075 500 to book your consultation.